A festival that celebrates Latin dancing and its music. 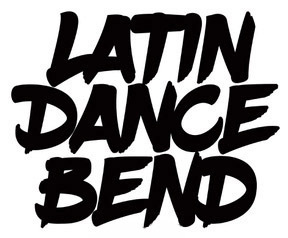 To put it simply, the Reno Latin Dance Fest is a dance festival with workshops taught by professional instructors, night parties with hours of social dancing with some of the best Latin DJs, and an evening dance showcase, where dance couples and teams from all over the nation entertain the audience with their energy and creative performances. We offer a diverse array of workshops and dance parties from other genres and styles, such as Bachata, Salsa, Cumbia, Hip Hop, Zouk and Kizomba. We also offer dance workshops for every level, from first-time beginners to advanced. It doesn’t matter if people have danced for years or if they just started last week, we have something for everyone at a level that’s comfortable.